TomTom has today rolled out a new update for their iOS applications which has added support for searching social network Foursquare. 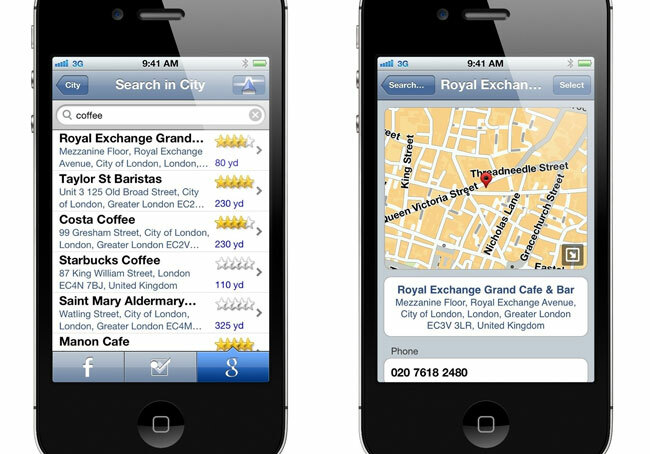 As well as now allowing users to now navigate to addresses found on the internet. The addition of Foursquare support to the iOS TomTom application follows on from the last update to the software which added support for social network giant Facebook. Other features in the new TomTom v1.11 update include a new certified Danger Zones service that helps drivers deal with speed cameras in France while staying within new laws against camera alerts. Together with performance improvements and the obligatory bug fixes.